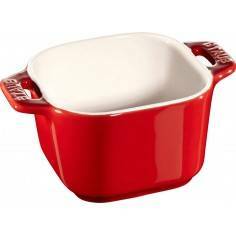 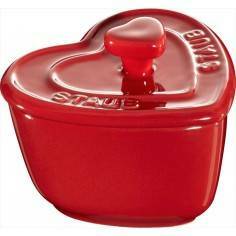 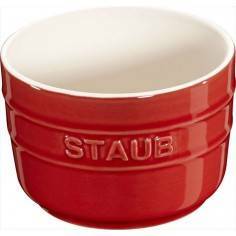 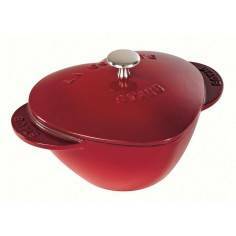 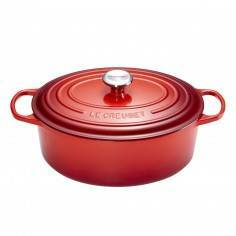 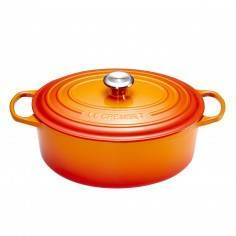 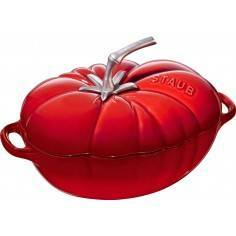 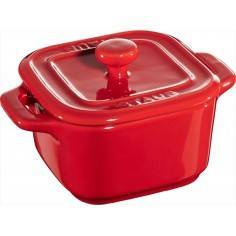 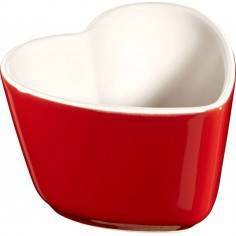 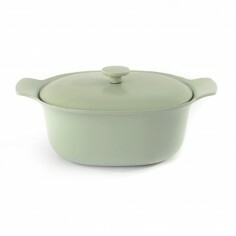 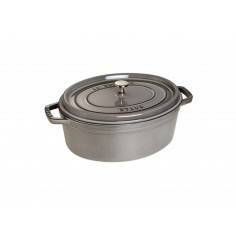 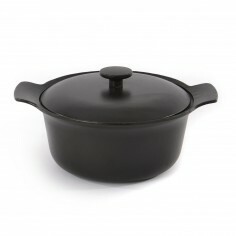 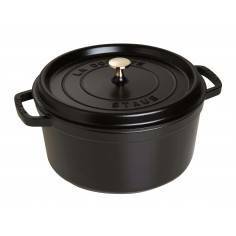 Staub Oval Cocotte Pot 27 cm. 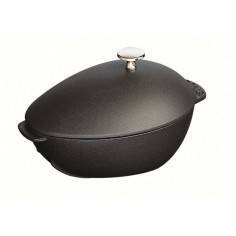 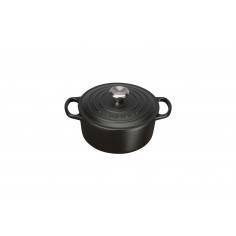 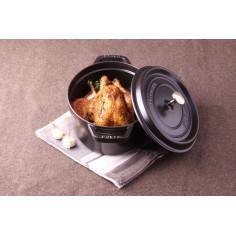 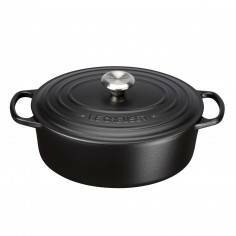 Oval cast iron cocotte with a matt black finish and nickel knob for oven use. 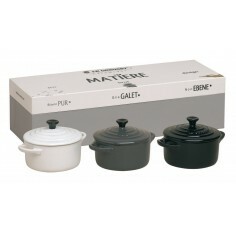 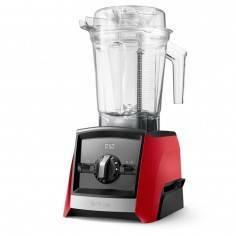 Closed circuit and spikes cooking allows self basting and the enamelled black matte interior provides genuine flavour. 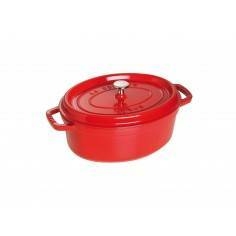 Smooth enamel bottom, providing constant and optimum performance. 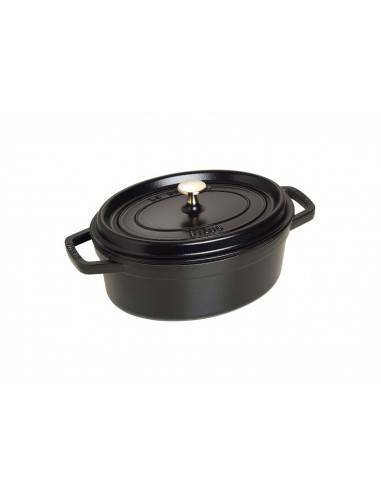 The cast iron retains and evenly diffuses heat. 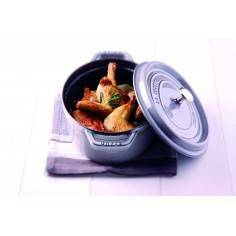 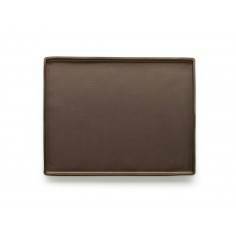 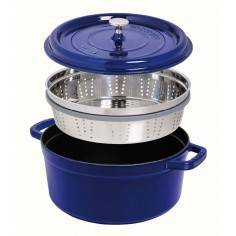 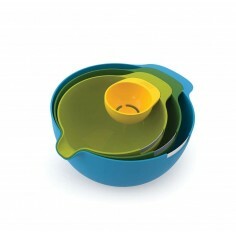 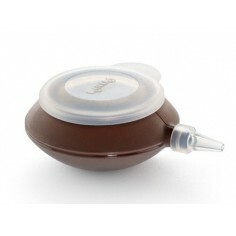 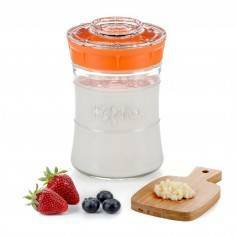 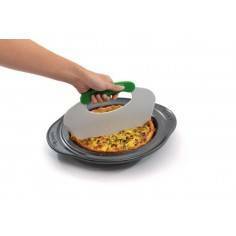 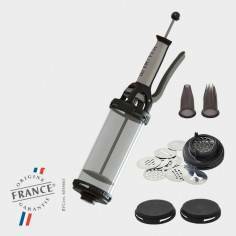 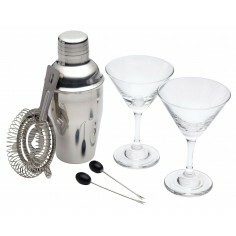 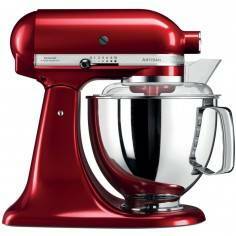 It is induction hob compatible, easy to clean, dishwasher safe and resists up to 500 degree F.